Sixteen universities in Jiangsu won 25 awards at the 2015 State Science and Technology Awards, ranking the province second in China. 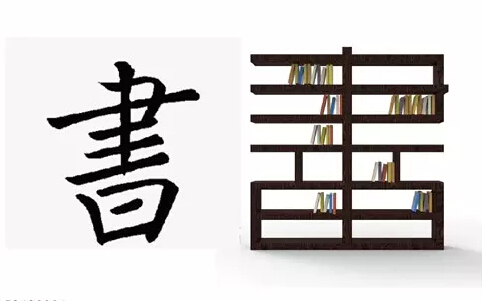 The Nanjing University of Arts held an exhibition for 361 outstanding entries of the 2015 Cross-straits Creative Chinese Characters Design Competition on Jan 6. The establishment of Binjiang College is part of Wuxi's emphasis on higher education during the 13th Five-Year Plan (2016-2020). 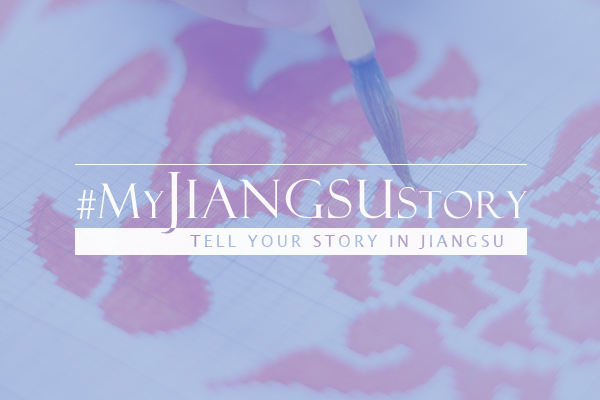 The "My Jiangsu Story" essay competition recently announced the winners at its official website. An engineering center and three laboratories sponsored by four universities in Jiangsu were on the list, bringing the total number of provincial innovation platforms approved in 2015 to 11. ​Up to 77 disciplines at 21 Jiangsu universities entered the top one percent in the Essential Science Indicators ranking, according to statistics released by Thomson Reuters, a global data and newswire service in November, 2015. ​The Ministry of Education of China recently approved 17 new international joint laboratories in the country. The China-ASEAN Vocational Education Principal Summit, co-organized by the Education Department of Jiangsu Province and the China-ASEAN Center, was held in Suzhou, Jiangsu province, on July 31.